Don't let a little rain interfere with your game. 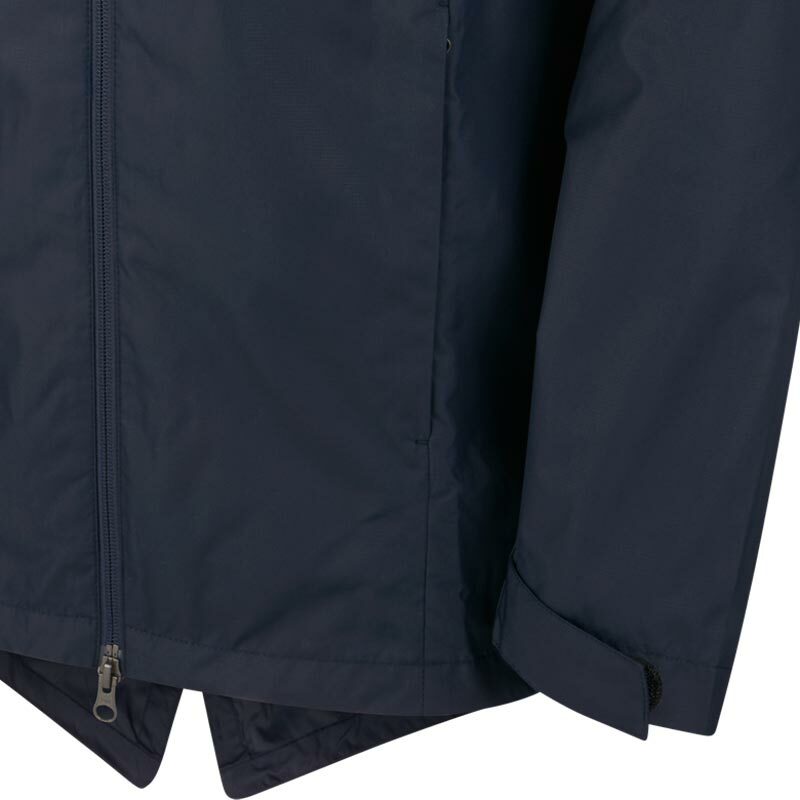 Suit up in the Nike ® Academy 18 Junior Rain Jacket, which repels light rain and wind. 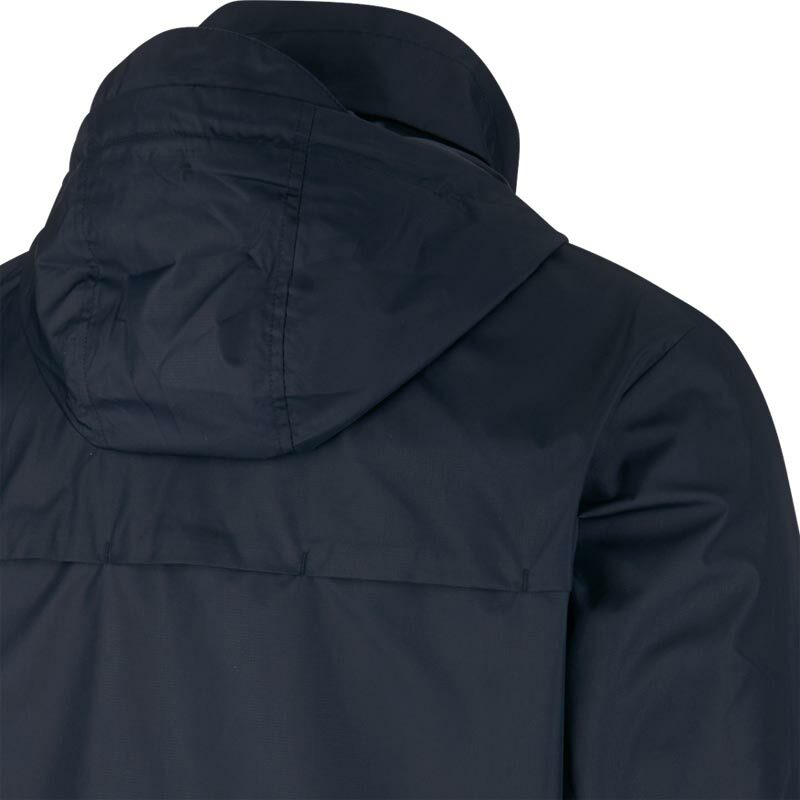 Its packable hood and adjustable hem ensure you get the coverage and fit you need. 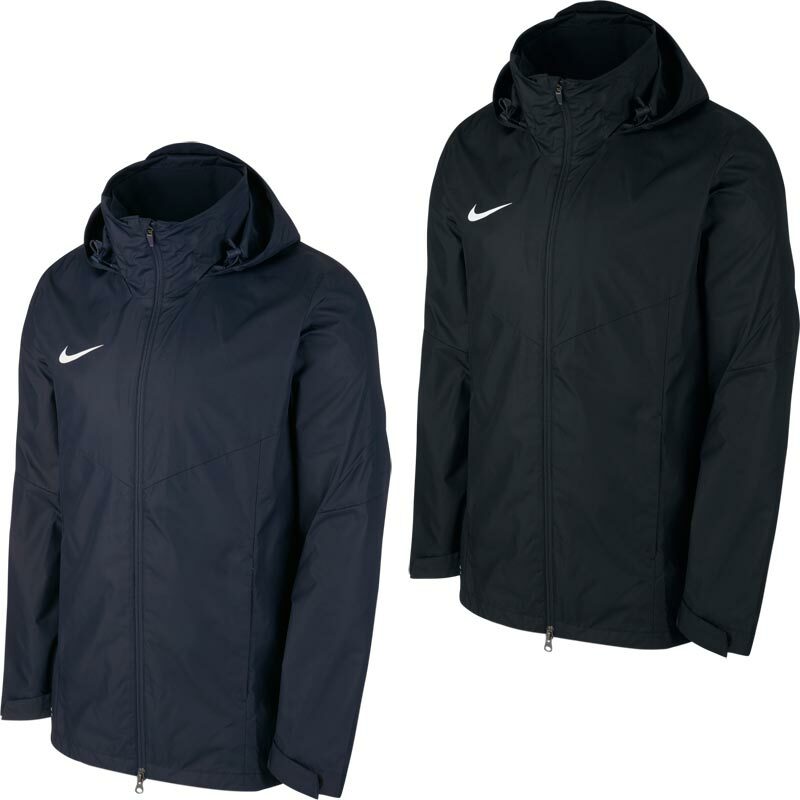 Anticipated availability for the Nike ® Academy 18 Rain Jacket: January 2018 to end December 2020. No drawcord in hood for junior sizes. Arrived very quickly and god quality.